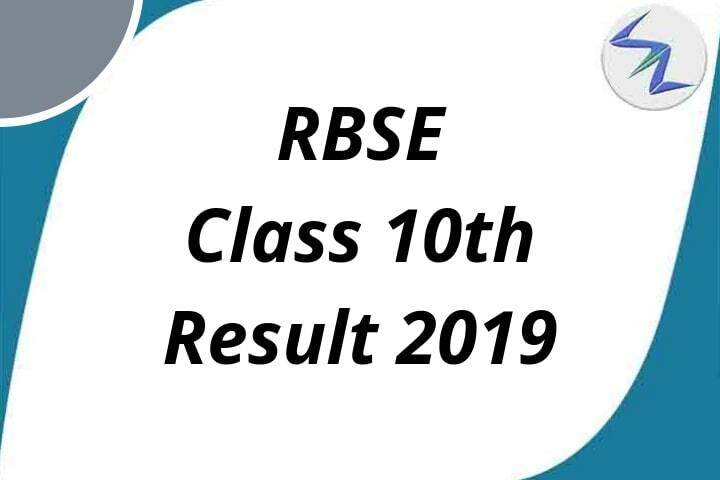 On 11th June 2018, The Board of Secondary Education Rajasthan has declared the result of 10th Board. This year, the pass percentage is 79.86 percent. This time, Girls got a pass percentage of 79.95% and boys got 79.79%. 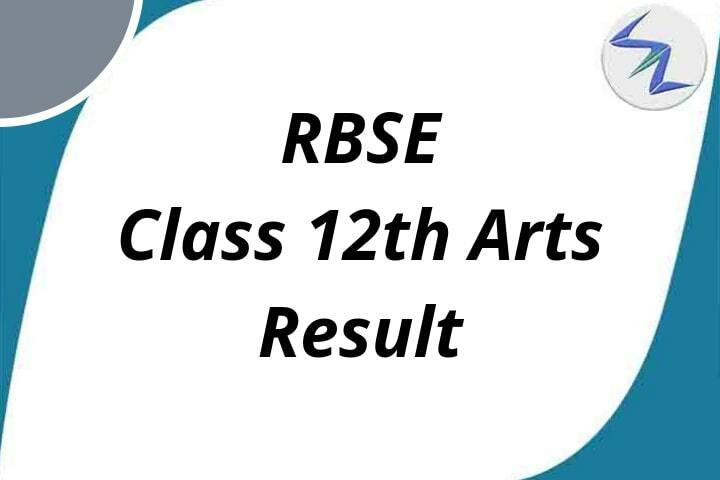 The exams of RBSE Class 10 were conducted from 15th March 2018 to 26th March 2018. Around 77.02 percent students of government schools and 83.31 percent students of private schools have passed this exam. Send an SMS-> RESULTspaceRAJ10spaceROLL NUMBER -> Send it to 56263. Around 33,564 students did not turn up for examination this year. 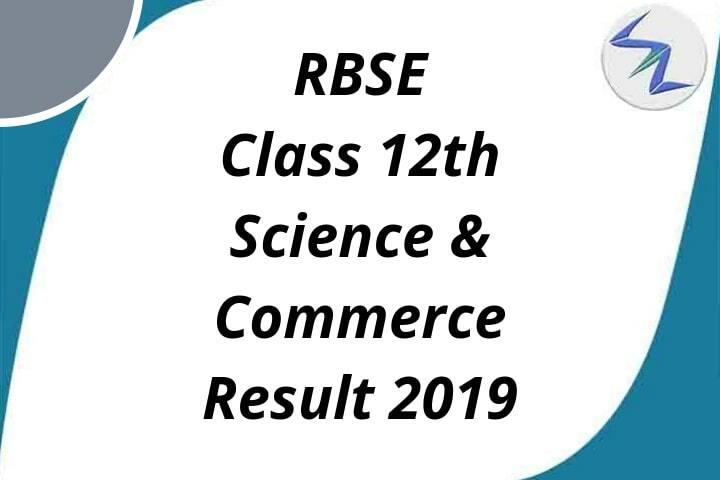 The RBSE already announced the Class 12 results on 23rd May [ Science and Commerce Result] and 1st June [Arts Result].